Presenting THE ONE: Insane Risers, a new era of risers and buildup effects! 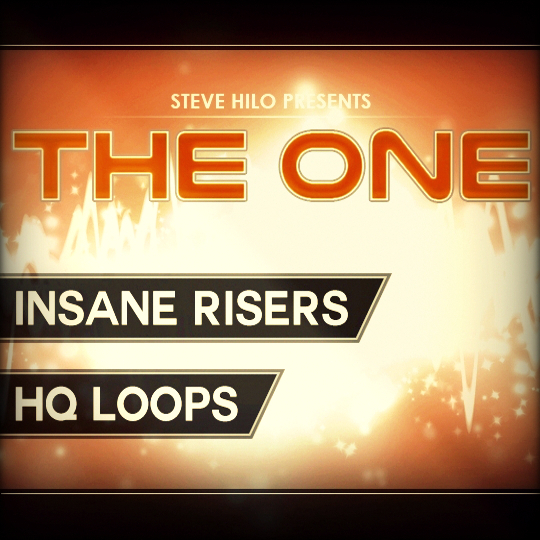 THE ONE: Insane Risers comes with 248 groundbreaking samples + bonus content from the demo. This makes it much more useful than your average buildup samplepack. The sounds have been made with loads of modulations to enhance them, and advanced synthesis techniques has been used - so these samples are not the ones you would instantly find somewhere else. But most importantly, these samples has been made to sound different - so you can stand out from others and break through the dense masses of producers! By listening to the demo song, you'll instantly hear a bunch of different riser samples, and you'll also hear how useful these are and how amazing they sound.